Sunset Beach, Oahu: 13th February 2019: After a dramatic storm that hit the islands over the past weekend bringing giant swell and storm strength winds to the North Shore of Oahu, today, conditions proved challengeable, but manageable, with enough scoring potential to be able to get underway with the opening rounds of competition. 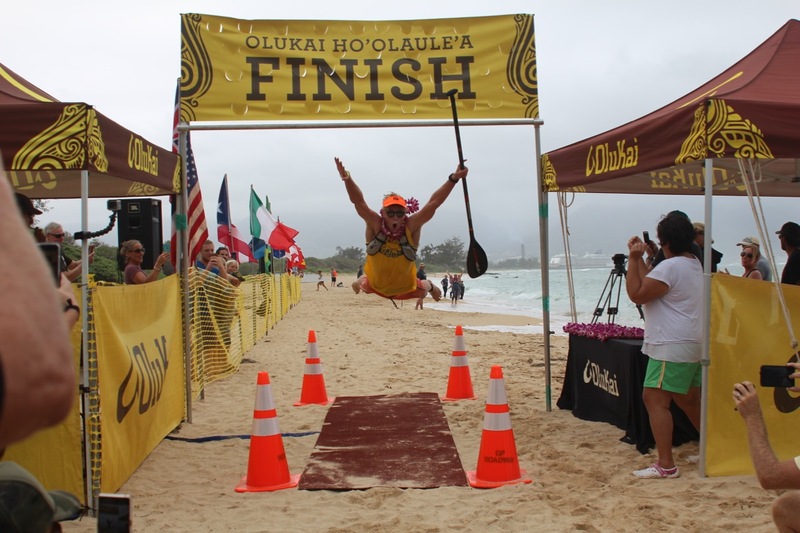 Sunset Beach, Oahu, Wednesday 9th January: Entries are now officially open for the 2019 APP World Tour Opener at Sunset Beach on the North Shore of Oahu, with a holding period going from the 11th – 23rd February 2019. After a dramatic close to the APP World Tour Racing season that saw France’s Arthur Arutkin and the American, Shae Foudy take dramatic victories and secure their first World Titles, all eyes now turn to Las Palmas de Gran Canaria for the final stop of the APP World Surfing Tour: the Gran Canaria Pro-Am. Held on the North Shore of Gran Canaria, the location offers great surf and warm water, all set to a back drop of the bustling City of Las Palmas and providing the ideal close for the Tour in 2018. San Francisco, Calif. (Oct. 29, 2018) – Due to unfavorable swell conditions, Red Bull Heavy Water has been postponed until 2019. We thank everyone involved for their patience and understanding. Check out this video I took from the 2018 China Uemura SUP Foil Surfing Contest. 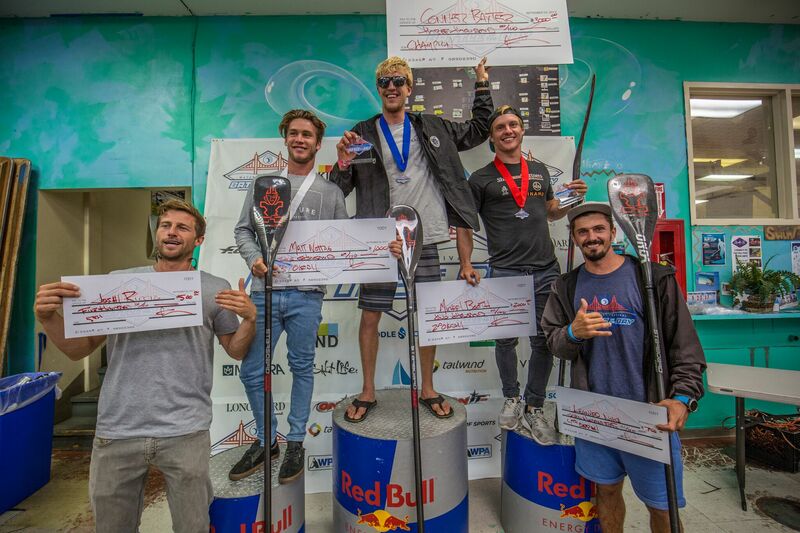 It was an awesome event with some of the top SUP foilers in the world. Big thanks to Alex Aguera and Leleo Kinimaka for inviting me. 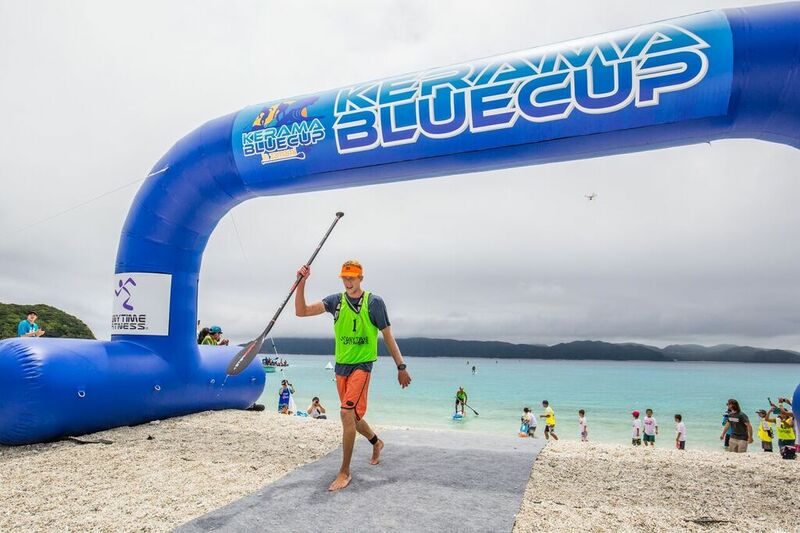 The 2018 Kerama Blue Cup was an event to remember, with its stunning blue water and amazing island life style. It was definitely a mission to get here for me coming from Hawaii with 20 hours of traveling to Okinawa. Then jumping on a 3 hour ferry ride to some incredible islands that reminded me of back home. 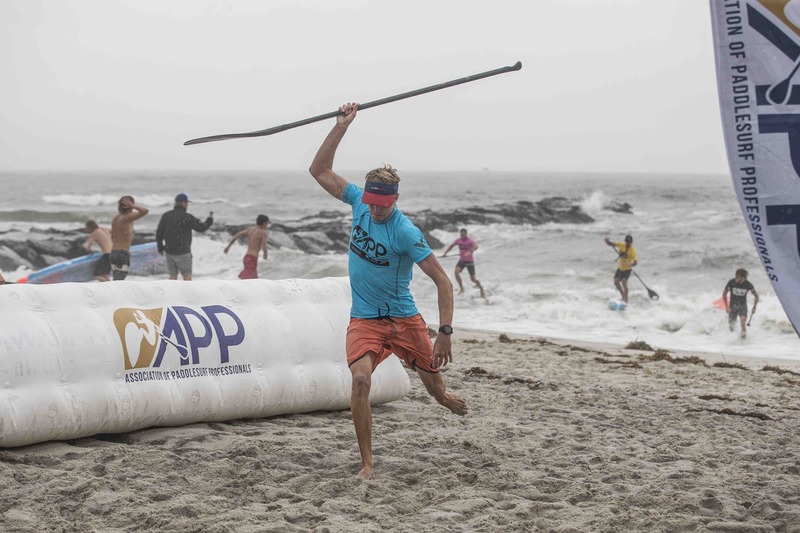 The 2018 Olukai was another great event with some crazy conditions that we will be talking about for years to come! The trajectory of Mo Freitas towards becoming one of the most well rounded athletes in the sport has been astonishing. it all started with his breakthrough win back in 2012 at the Ubatuba Pro where he took the world by storm with the most progressive SUP Surfing to date, to take down the soon to be crowned, and first ever Brazilian World Champion, Leco Salazar. This year’s Battle of the Bay in San Francisco was an epic grind. The day started off beautiful without a cloud in the sky and the conditions were ramping up to be super fun for the afternoon with some wind. It was going to be a full day with the a 8 mile distance race in the morning and then a 4 mile course race in the afternoon. 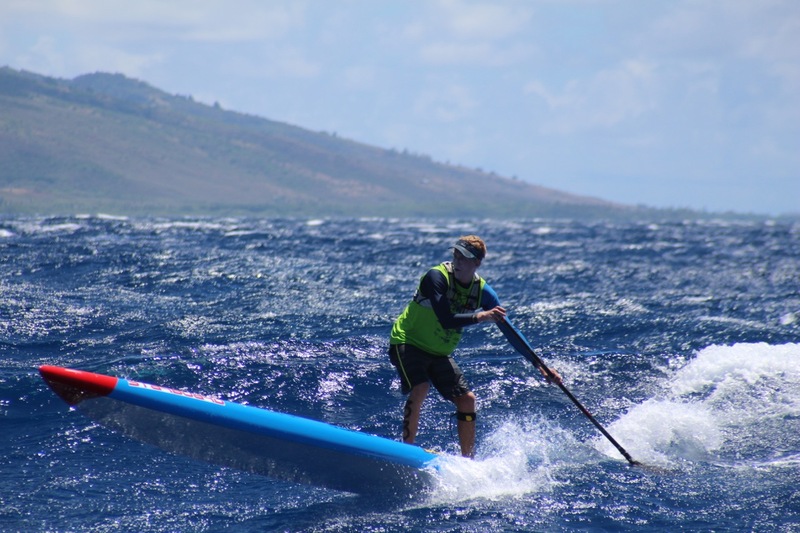 This years 8th Annual Maui-2-Molokai was another Epic Battle and Channel Crossing. Connor Wins the 2017 Hossegor Paddle Games!! 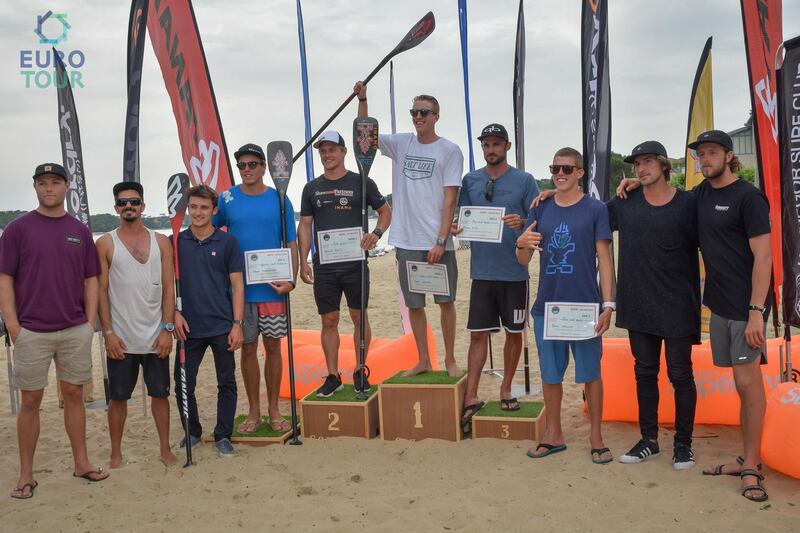 The 2017 Hossegor Paddle Games was a great event in a sick town here in France for my second stop on the Euro Tour. Sunset Beach delivers great conditions for a spectacular finals day that saw dramatic action from start to finish and Champions crowned at Stop #1 of the 2017 APP World Tour. With just the quarters thru final remaining for the Men’s division and just the Final left for the women here at the 2017 Sunset Beach Pro, tension is mounting as we build up to what promises to be a spectacular final day of action at Stop #1 of the APP World Tour. 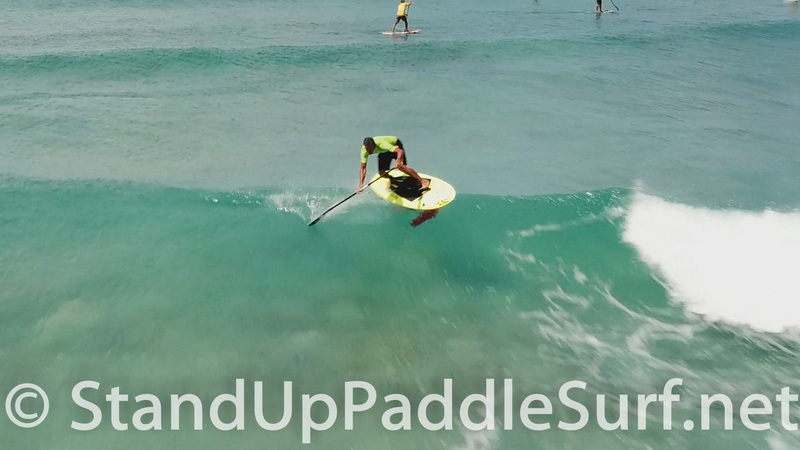 You are currently browsing the Stand Up Paddle Surfing in Hawaii - StandUpPaddleSurf.net weblog archives for the Events category.